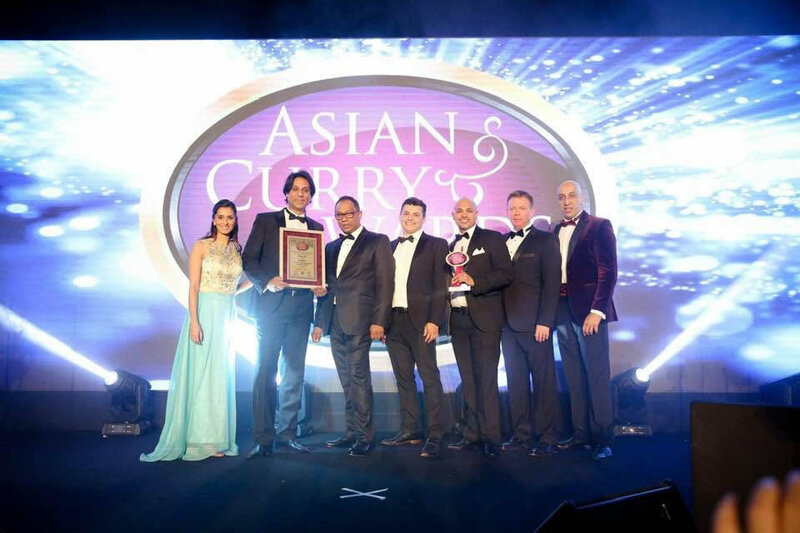 We are overjoyed to announce that we are proud WINNERS of the coveted Asian Curry Award 2018 and have been crowned the “BEST INDIAN RESTAURANT in the LONDON SUBURBS”. Click here to check out the highlights of the evening! We are proud to be the winners of “Best Casual Dining Restaurant in the London Suburbs 2017” Asian Curry Awards. 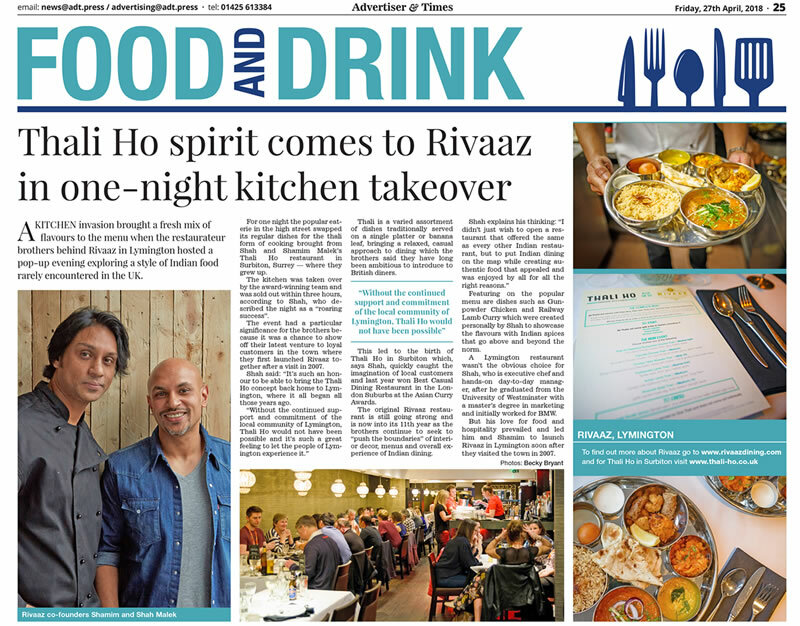 For media and press enquiries please contact Shamim Malek on info@thali-ho.co.uk.